Java AWT package provides many different layouts for example, border layout, box Layout, flow layout, grid layout etc. These layout managers are used to arrange the components in particular manner. Layouts are used to manage components in a specific order. 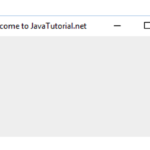 Following is the description and examples of few common used layouts in Java. Border layout is one of the most common used layouts. It is the default layout in JFrame. It can position components in five different regions like top, bottom, left, right and center. In border layout each region contain only one component. All free space is placed in the center. Use: Initialize content pane with border layout and add components to it by add method and give layout as a parameter. Following example shows component arranged in border layout. 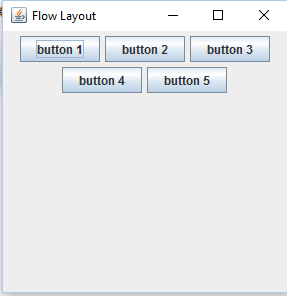 Flow layout is the common used layout. It is default layout used by JPanel. It is used to arrange components in a line or a row for example from left to right or from right to left. It arranges components in a line, if no space left remaining components goes to next line. Align property determines alignment of the components as left, right, center etc. Use: Set JFrame layout by using JFrame.setLayout(layout), pass flow layout as a parameter. 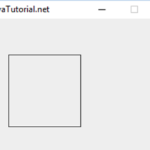 Grid layout arranges component in rectangular grid. It arranges component in cells and each cell has the same size. Components are placed in columns and rows. GridLayout(int rows, int columns) takes two parameters that is column are row. Use: Set JFrame layout by using JFrame.setLayout(layout), pass grid layout as a parameter. 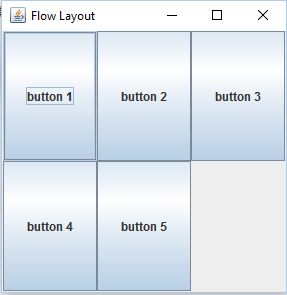 Following example shows components arranged in grid layout (with 2 rows and 3 columns). Here is the link complete code you can download. 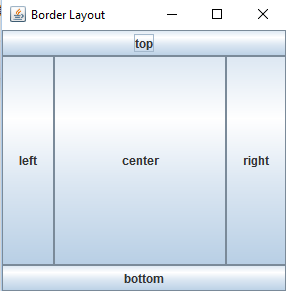 Java Core border layout, example, flow layout, grid layout, java, JFrame, layoutManager, layouts, Swing. permalink.